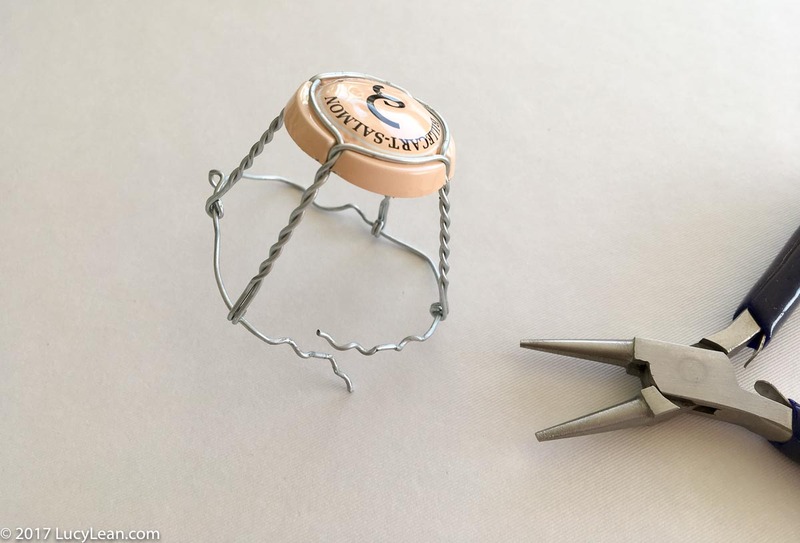 Post Rosé Corner I have a few more champagne corks and cages to add to my collection so I was reminded of a fun way to use them up – making Champagne Chairs. A little Lean Luxury that can be given as a gift. These little chairs sit on my table at dinners and I can’t tell you how much interest they receive. I love using them to hold name cards or just to add color to the center of a dining table. 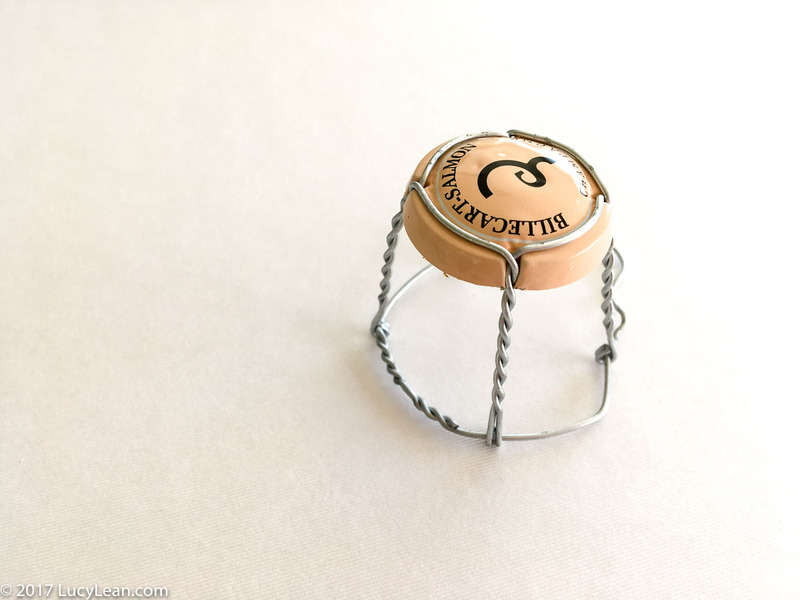 I also love giving them to friends to celebrate a special occasion – best of all is when you keep the cage from a special bottle that was drunk – this was they have a little memento for the years to come. With my new all year round tree I’m thinking these would be the perfect ornaments for a summer party tree or even a New Year’s tree. 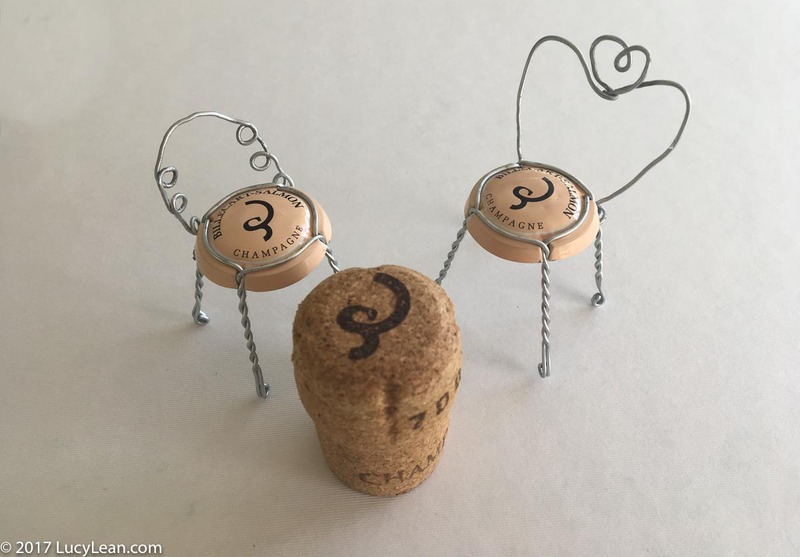 This is a quick little project for an afternoon post champagne party – perhaps you are nursing a hangover or perhaps you just want something cute to make up – either way this isn’t very taxing and within a few minutes you will have made a chair. You can mark a special occasion on the underside of the seat and give it to someone as a gift – I assure you they will love having it on their desk. 1. Untwist the bottom wire where the two ends meet and remove it from the vertical legs of the cage. 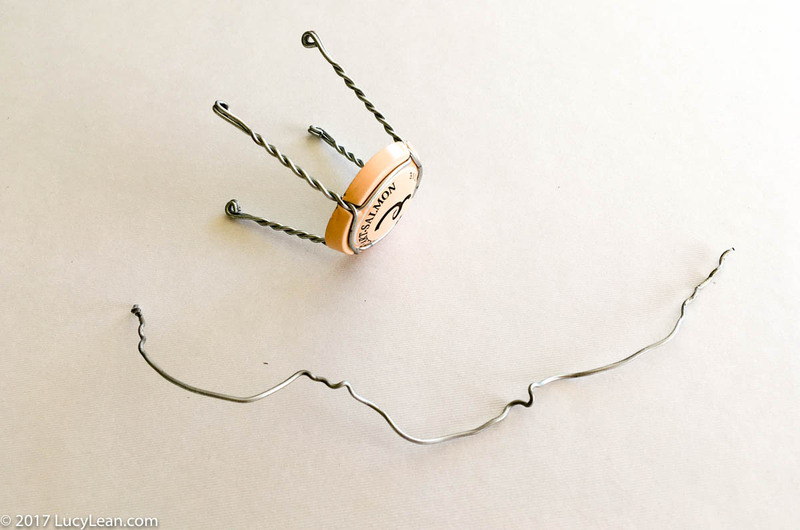 Straighten out this wire being careful not to break it. 2. This long piece of wire is used to create the back of the chair. Using the pliers get creative and work this wire into the back of the chair. 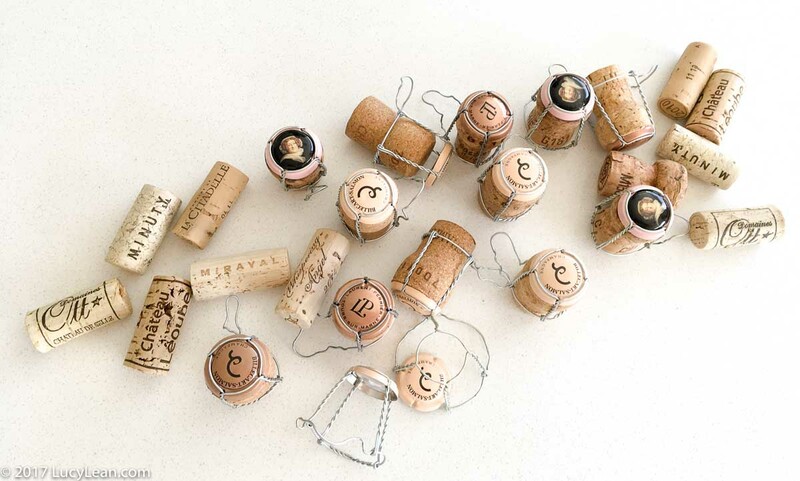 I’ve done ‘bubbles’ and curves and even written out LOVE – have some fun with it and don’t be too hung up on perfection. 3. Attach the seat of the chair and the back to the top of the back legs. 4. 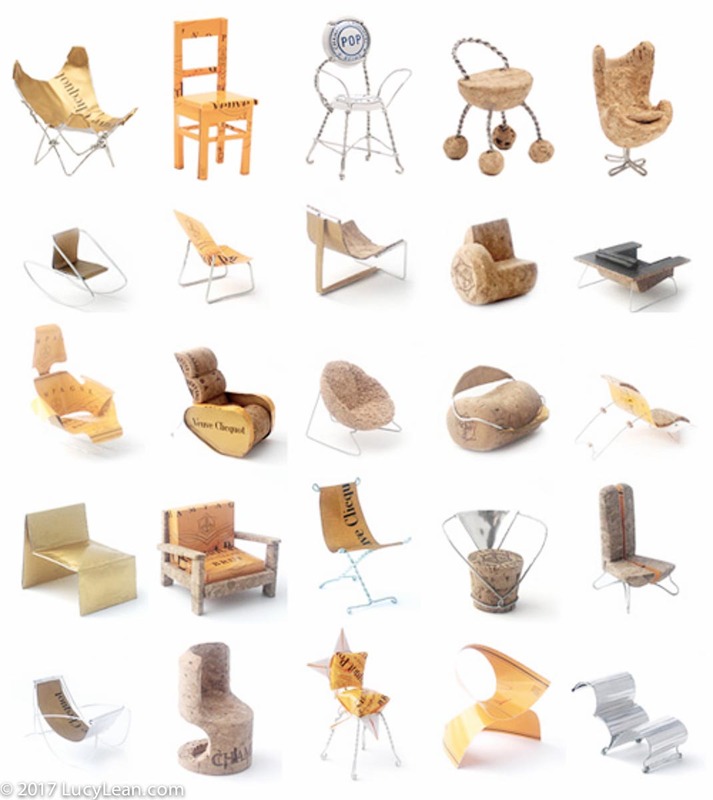 Make a collection of chairs – let me know in the comments below how you get on. 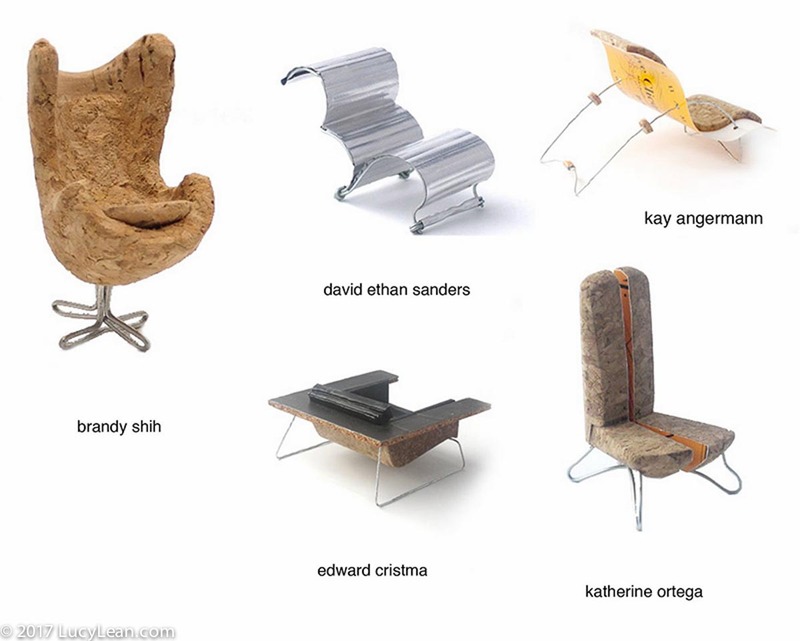 “BEST ORIGINAL CHAIR: An original design by the author without influence from real-world chairs past or present. The chair should be judged with the same criteria that might be applied to a full-size prototype being considered for the marketplace, taking into account comfort, appearance, originality, workmanship and ingenuity. 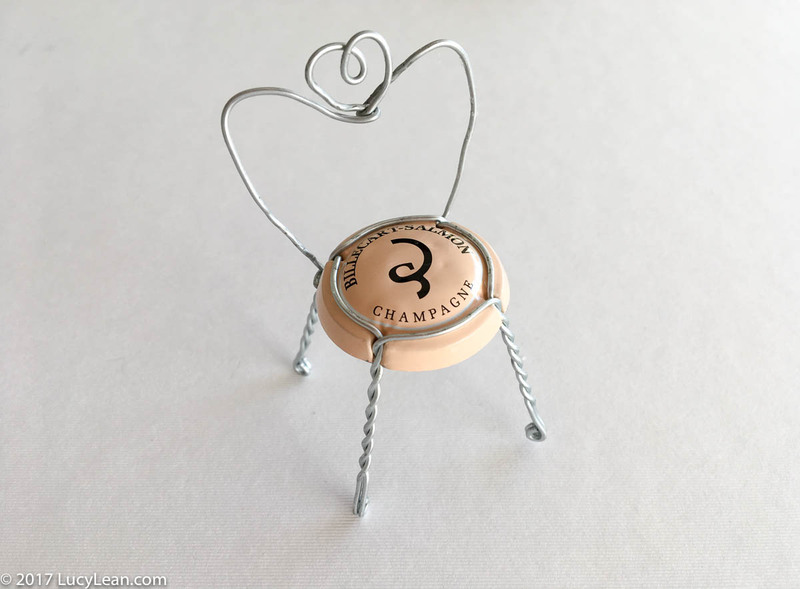 The Champagne Chair Contest dates back to the late 1990s, when DWR founder Rob Forbes received a champagne chair from his dear friend Wayne, who was in the hospital but wanted to do something special to congratulate Rob on launching the company. The chair sat on Rob’s desk for months, where it was picked up, admired and loved by just about everyone who saw it. 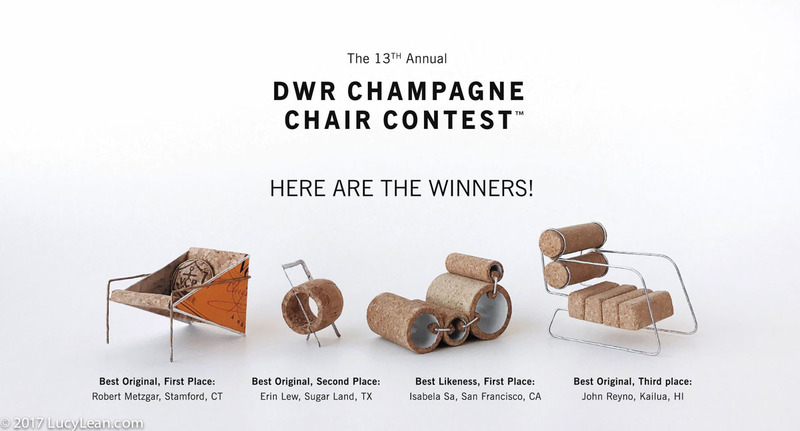 Rob launched the first DWR Champagne Chair Contest as a memorial to Wayne. It was a huge hit and continues to be an annual event at DWR. Can’t wait to see your creations and I will add a pic of my tree with the little chair ornaments once it’s up.